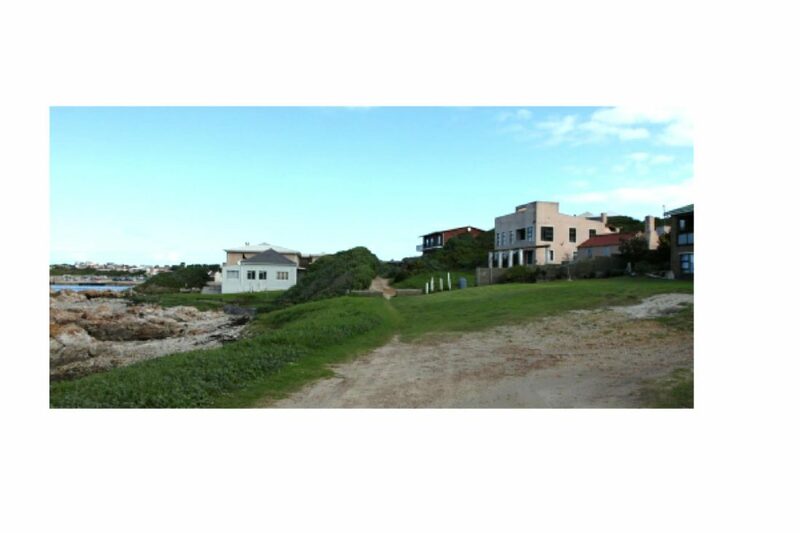 Thought to be a IIIB heritage grade corrugated fisherman's cottage, the sensibly re-developed Kleinbaai site takes cognisance of the scale of the cottage. 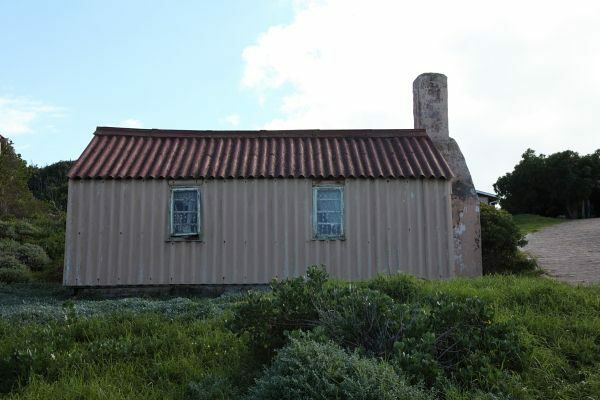 This seemingly insignificant little corrugated cottage takes on a new meaning when read against the background of Kleinbaai’s early use – as a fisherman launching harbour. Hence its IIIB heritage grading. 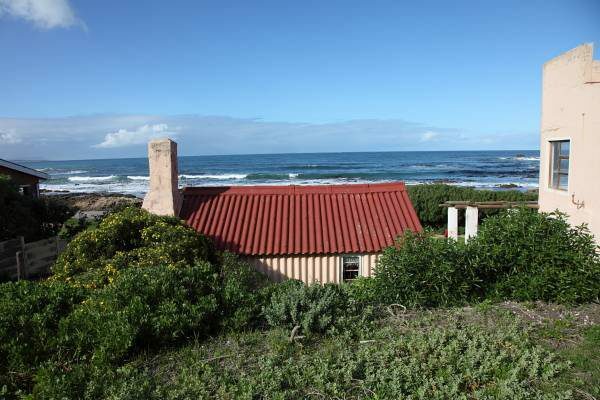 On Erf 81, a free standing “fisherman’s” cottage with double pitch corrugated fibre-cement roof and wall cladding with hearth built of stone and cement, is situated on the south eastern portion of the property. 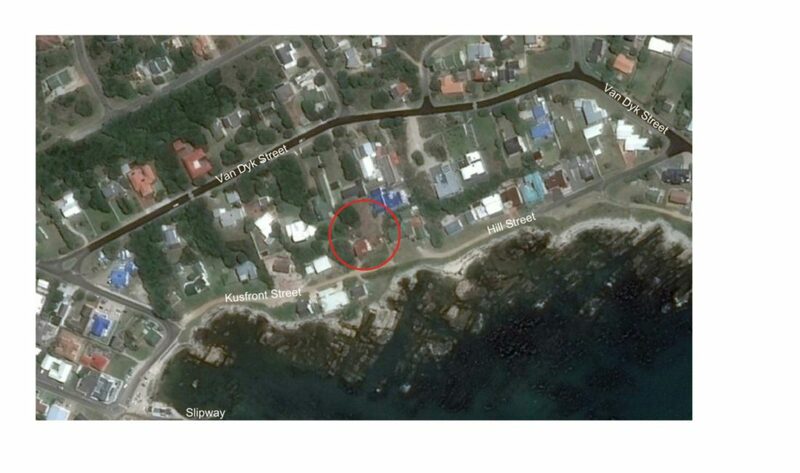 It is estimated that it could have been built around 1944 during the ownership of Ms KJF Le Roux (born Fowler). The authentic interior wood partitioning and structure is reasonably well preserved with concrete raft foundation showing signs of stress. 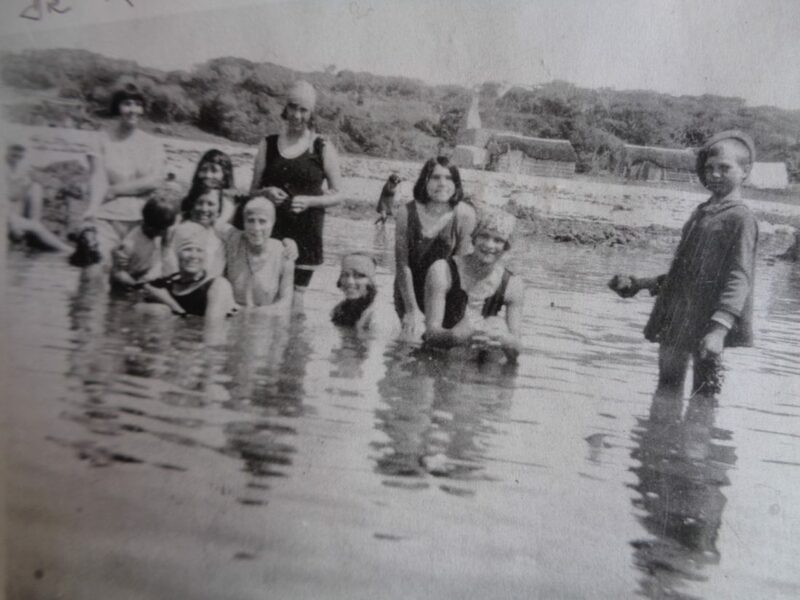 Thought to have been a surviving “fisherman’s” cottage of the establishment years of the village in the official Overstrand survey of 2009, a heritage specialist was contacted. 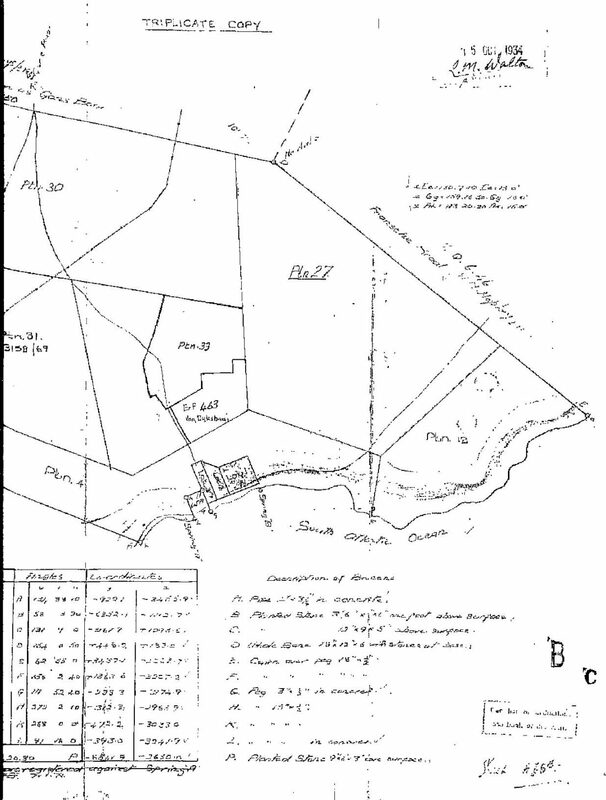 The result of the heritage study lead to its preservation while the more contemporary double story building next to it was demolished to allow a more sensible re-development of the site which takes cognisance of the scale of the cottage.